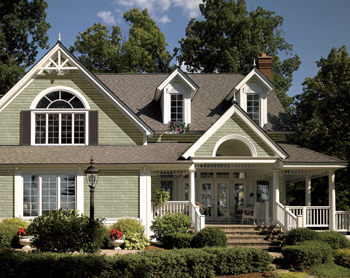 JJA Home Improvement is a Southern MD licensed home improvement contractor of new replacement vinyl siding operating in the St Marys County, Calvert County, Charles County and Prince Georges MD areas. St Marys County, Prince Georges County, Calvert County, Charles County, Charlotte Hall, Mechanicsville, California, Hollywood, Lexington Park, Great Mills, Leonardtown, Chesapeake Beach, Sunderland, Clinton, Fort Washington, Accokeek, Temple Hills, Camp Springs, Brandywine, Waldorf, La Plata, Hughesville, Prince Frederick, Lusby, St Leonard, Solomons, Huntingtown, Dunkirk and Owings. 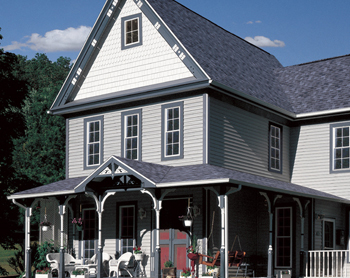 To schedule a FREE in home siding estimate, click here.